Did you know dandelions are edible? A single horse can produce 26 Litres of waste per day? Benthic aquatic invertebrates are good indicates of water quality? If you are interested in learning about everything from growing your own food to manure management to Stream Keepers Training our community workshops are for you! Community workshops are available for a variety of groups including (but not limited to) speciality groups such as garden clubs, churches, environmental clubs, mom and baby groups, and post secondary institutions. If you are not a member of a group, but are interested in attending a workshop, LEPS also offers workshops on an ongoing basis. These workshops are advertised through LEPS’ monthly newsletter, you can sign up here, and on the LEPS events page. 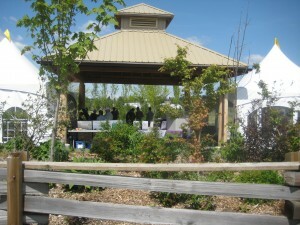 Every summer the Langley Demonstration Garden hosts a series of gardening workshops open to the public. 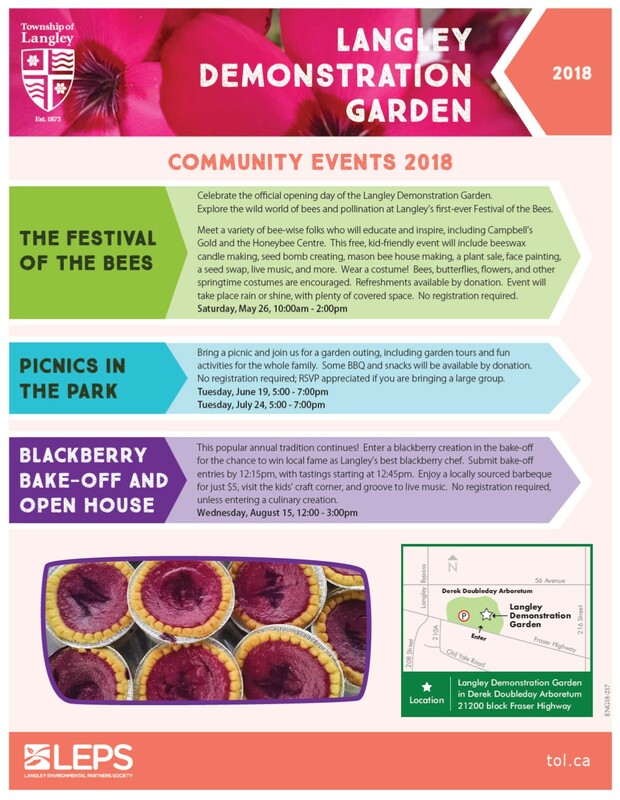 2018 Demonstration Garden Community Workshops and Public Events . 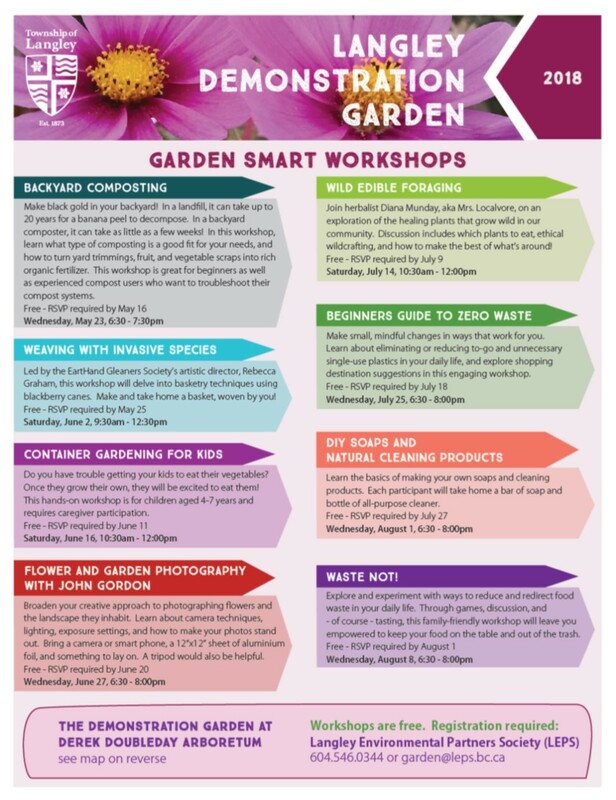 For more information or to register call the Garden Coordinator at 604.546.0344 or email [email protected]. Throughout the year we offer a wide variety of workshops on various topics. Below is a snapshot of what may be offered. Check out our calendar of events for specifics or sign-up for our monthly e-newsletter. 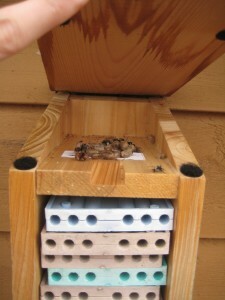 In this hands-on workshop, build and take home a mason bee house while learning how to attract a diversity of pollinators to your garden, resulting in more abundant vegetables, fruits, and flowers. Many household cleaning products contain surfactants which are very harmful for the environment and carcinogens which can be harmful to people. Participants in this workshop make and take home samples of environmentally friendly household cleaners. 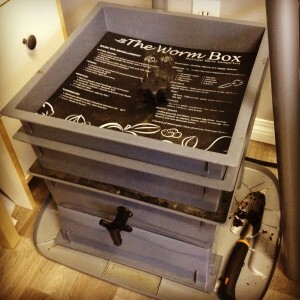 Participants will study the biology of a red wiggler worm and learn how to make a vermicomposting bin that can process up to 4 litres of organic waste per week. On the west coast we can harvest fresh vegetables from our gardens year-round! Learn what you can plant in the summer and fall for harvest in the winter and spring and how to extend the growing season for many fall crops. Thank you United Way of the Lower Mainland for sponsoring this workshop. Having trouble getting your child to eat their vegetables? 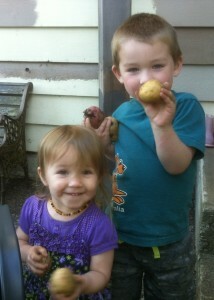 Once they learn how to grow their own, they will love eating lettuce and carrots. Be prepared to roll up your sleeves during this hands on workshop for you and your kids. Thank you United Way of the Lower Mainland for sponsoring this workshop. Always wanted to grow your own produce, but not sure where to begin? This workshop for beginners will guide you through decisions such as where to locate your veggie patch, what to grow, when to plant it, and what to do with the harvest. Thank you United Way of the Lower Mainland for sponsoring this workshop. In a landfill it can take up to 20 years for a banana peel to break down. In a backyard composter, it can take as little as a few weeks. In this workshop learn what type of composting is a good fit for your needs and learn how you can do your part to reduce the amount of waste in our landfills. 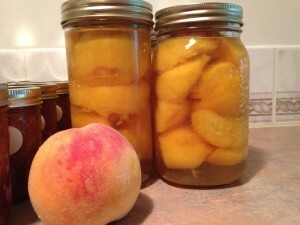 Learn how to safely preserve the summer harvest. This hands-on workshop guides you through the steps of canning seasonal produce. Bring your own apron, paring knife and cutting board. Checkout the LEPS calendar for upcoming canning workshops! Thank you United Way of the Lower Mainland for sponsoring this workshop. An average horse produces 50 punds of manure per day. Learn the basics of manure management including regulations, practical tips and composting techniques to create your own black gold. We also discuss pasture management techniques including weed management, spreading compost and rotational grazing. During this two-day course you will learn how to conduct an Introductory and Advanced Stream Survey, monitor water quality, sample aquatic benthic macro invertebrates (spineless bottom-dwelling water bugs) and identify juvenile salmon. This course provides a good experience for those interested in “stewarding” local streams. For more information about this program visit the Pacific Streamkeepers Federation website. Book a community workshop today! Contact our Education Coordinator to book an community workshop for your group.